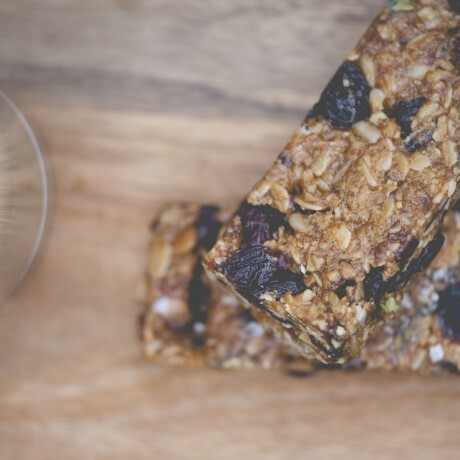 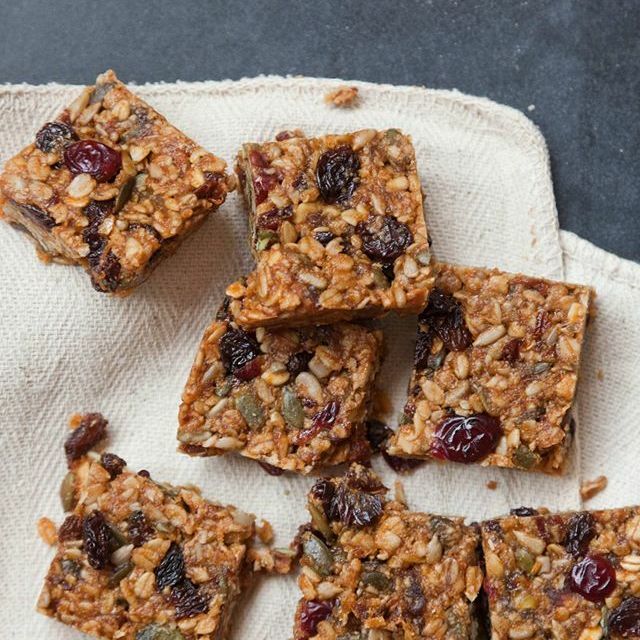 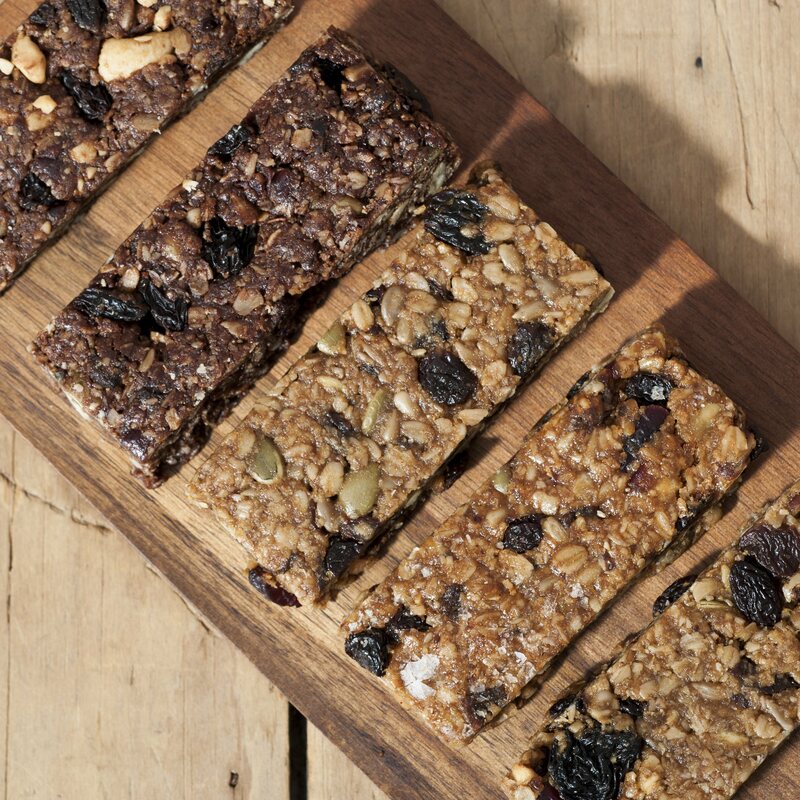 Our artisan Original Recipe Granola Flapjack Bars, are an all natural conbination of the finest jumbo Oats, with crunchy seeds and juicy fruit Apricots and cranberries! A tantalising fusion of the finest ingredients combined together to deliver a taste sensation. 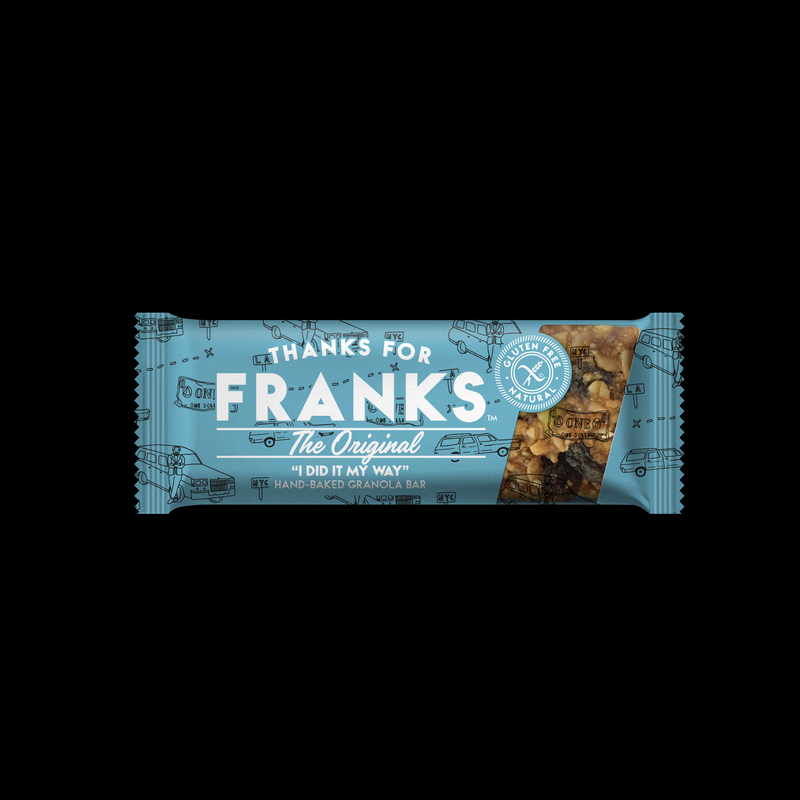 Thanks For Franks are forever driven in the quest to only use the finest ingredients to ensure that the recipes deliver the great taste that you deserve. And by choosing to use only the best, most flavour packed ingredients, they accomplish the ultimate goal; to always deliver you the greatest products – ones that taste good, smell good and really hit the spot! 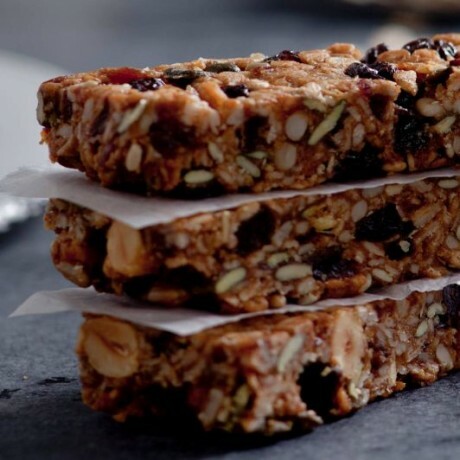 Gluten free Oats, Sugar, Butter (MILK), Apricots 7%, Pumpkin Seed 7%, Sunflower Seeds 7%, Raisins 7%, Sultanas 7%, Honey 6%, Gluten free Oat Flour, Cranberries 3%, Sunflower Oil, Rice Flour.